Attached below is Lioness of the Year Award Form and it appears to be the standard application form, unchanged since 2011. The collection of the sub-district nominees is to be submitted by DG Keldeen to our Council Chair at our upcoming Feb. 2-3, 2019 State Council Meeting in Altoona. As this is an annual recognition process, you may already have chosen someone to nominate. 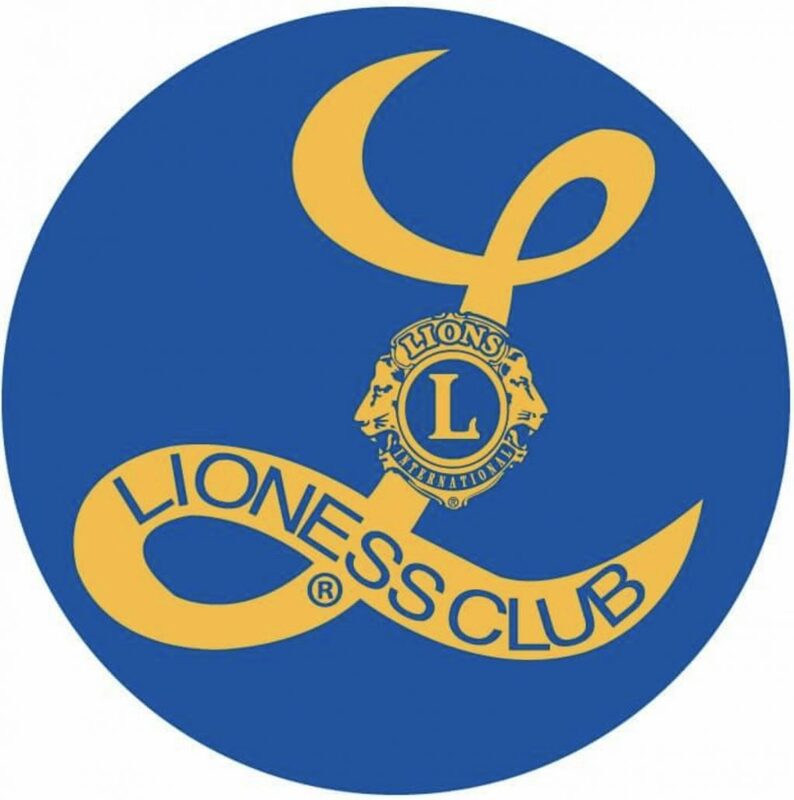 If not, please consider nominating a club member, then submit to me no later than January 30th, so DG Keldeen may submit our sub-district Lioness of the Year recommendation.